After the debacle over Ludlow’s new hospital, there is concern whether South Shropshire will have adequate health provision. The NHS is now consulting nationally and locally on the shape of future health provision. The trend in the National Health Service is to provide more treatment at home, while concentrating acute services in major centres such as Shrewsbury and Telford. The danger is that the middle level services, built around community hospitals like Ludlow, will be squeezed out – not because they are not needed, but because they become relatively expensive to run. 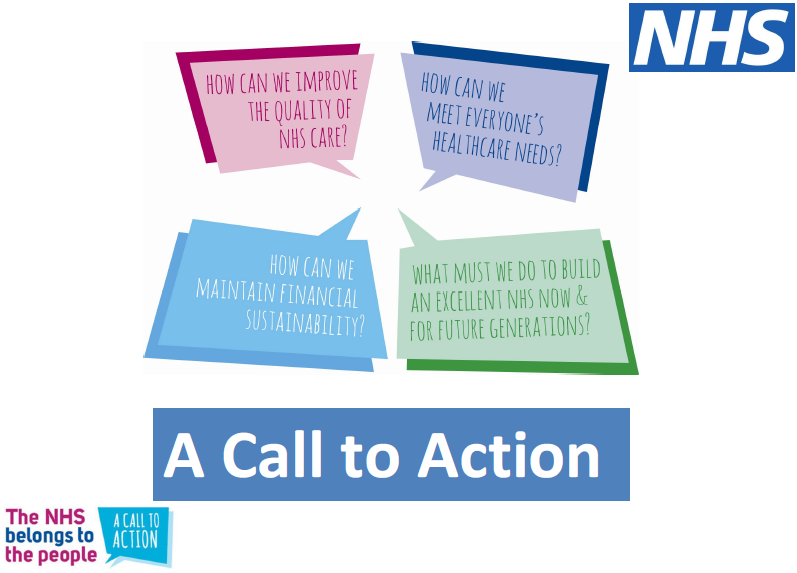 The NHS is now consulting nationally on the future of services, including here in Shropshire. Being a government body, the NHS can’t call a consultation a consultation. It brands it a “Call to Action.” You can read more about the issues for Shropshire here (PDF). It is vital that local and rural voices are not ignored. You make your voice heard through the online survey. It closes on 4 November.